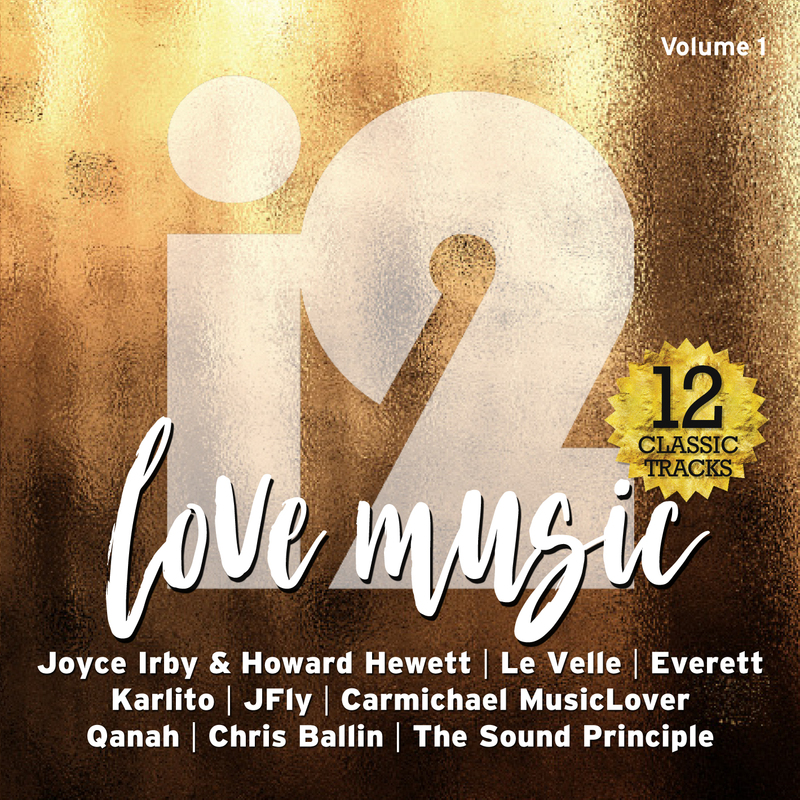 i2 proudly presents Love Music, Vol.1 – featuring stellar performances from established legends like Shalamar’s Howard Hewett with a brand new song Because of You; Atlanta based soul star Carmichael MusicLover and from the UK The Sound Principle. Added to this eclectic blend of talented vocalists are up and coming future stars like Everett, who delivers soul hits First Night and Your Side of Love; UK R&B stalwarts Qanah and Chris Ballin. Hailing from Kansas City, USA: Le Velle delivers a compelling call to action with his blockbusting soul classic, Bring Back The Love, and another storming track It Was Me. For lovers of soul jazz music JFly hits you with his seminal track Love Song. Soul music of such consistently high quality is hard to come by, but i2 have united the best of British with excellent offerings from the United States to create an album full of pure gems. Live strings on First Night, Because You Love Me featuring Phillippia and I Need Your Loving are testament to the top-level production values on display throughout this outstanding compilation. The i2 Music Group are committed to delivering premium grade, lovingly crafted compositions and lovers of superbly performed R&B/soul will not be disappointed. Purchase your copy of i2 Love Music, Vol.1 today!